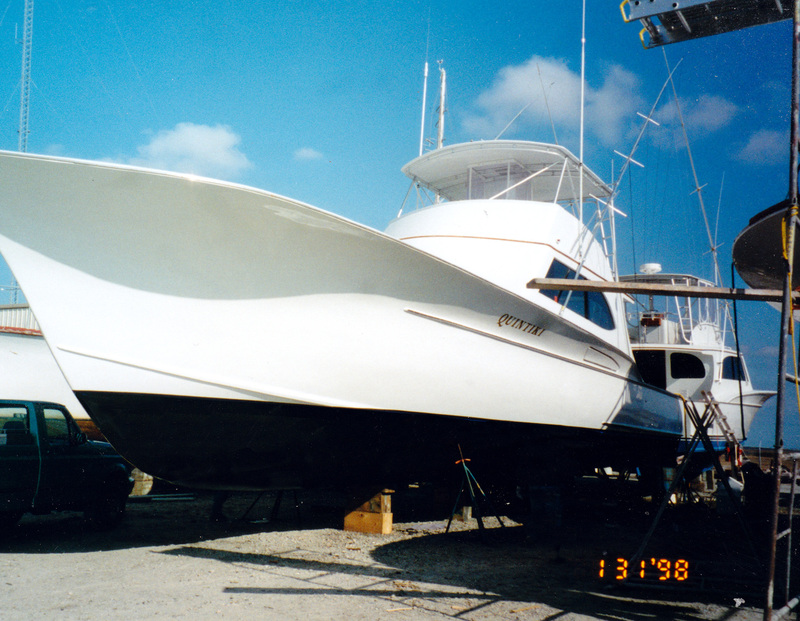 The 60-foot Paul Mann custom QUINTIKI is shown here. 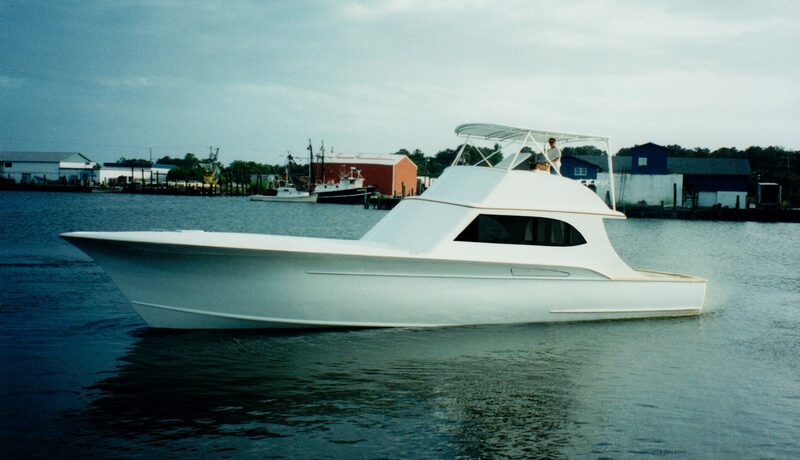 The 60-foot Paul Mann Custom Wild Life previously Volatility and Quintiki. Wild Life splashed June 1997 as Quintiki.